Yum. I love that dish! 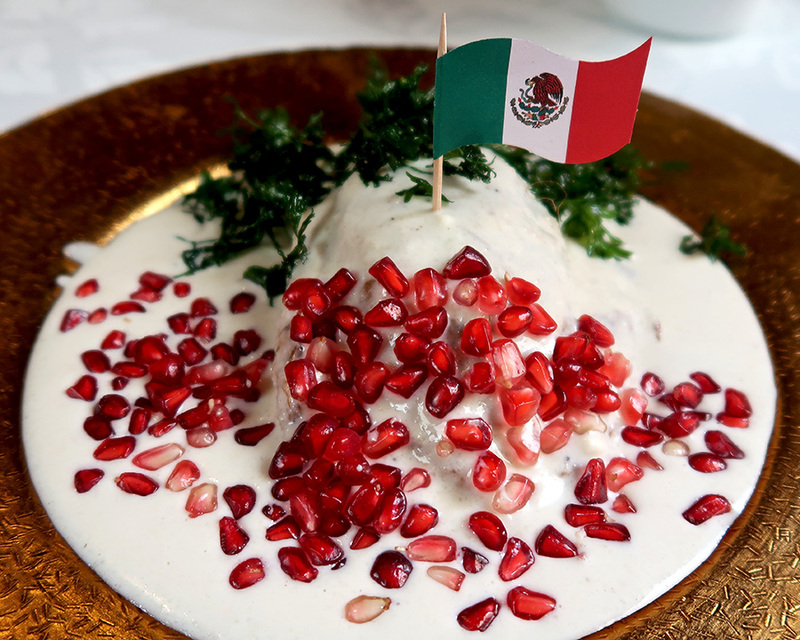 Now I know why it’s so hard to find this delicacy on my trips– I never visit Mexico in September. But I did find it in January at Azucena Zapoteca in San Martin Tilcajete, I think.